Every time a new ‘most expensive cities’ list is released Sydney seems to be climbing the ranks, and whether it’s eating out and filling up your car’s tank, the cost of living in Sydney is undoubtedly on the rise. For many Sydney siders, ‘Cheap Tuesday’ has become a way of life and well-organised free events are becoming more exclusive than elite club nights with cover charges. For uni students and young professionals alike, free things to see and do are becoming harder and harder to come by. Doing the Harbour Bridge Climb will set you back a few hundred dollars but walking across its pathway is completely free. While the views are nowhere near as striking, it’s still an incredibly pleasant way to spend a sunny afternoon and appreciate Sydney’s world-class harbour. 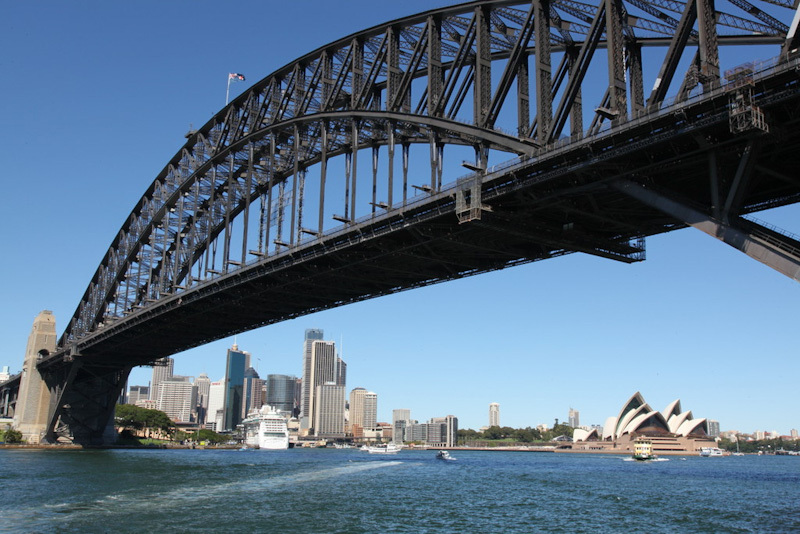 Walking across the Sydney Harbour Bridge will only take you 15-20 minutes and is undoubtedly the scenic route from Sydney’s northern suburbs to the CBD. Manly is well known for its expensive eateries and bars, but there’s plenty of affordable and even free things to do if you head down to the markets and stay away from the super tourist-y Corso promenade. 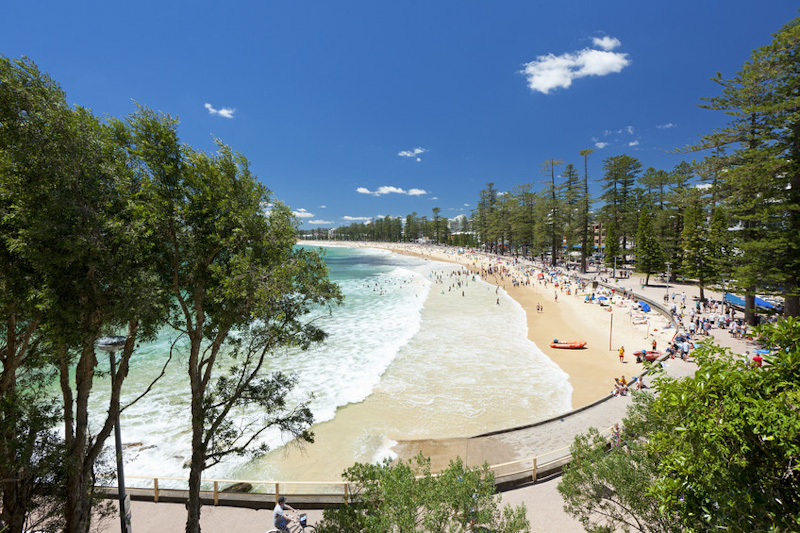 The walk from Manly to the sheltered Shelly Beach is only short but contains breathtaking views of Manly Beach and Cabbage Tree Bay along the way. Best of all it won’t cost you a thing. Whether you’re sightseeing or looking for an afternoon of water sports, Manly is perhaps best experienced without spending a cent. 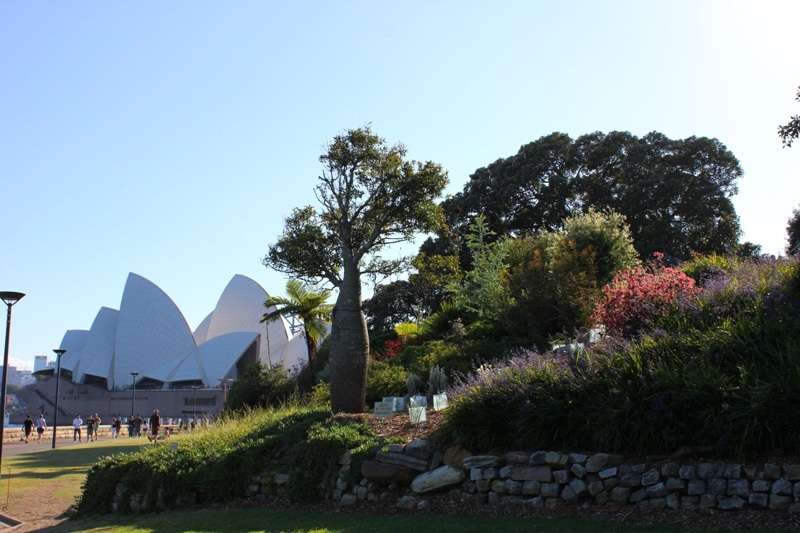 The Royal Botanical Gardens are one of Sydney’s best picnic spots and best of all, the entire grounds are completely free. The gardens also offer a free guided walk service if you’re interested in knowing more about the many plants on display. Finish off your visit at the gardens by heading east to Mrs. Macquarie Chair and enjoying one of Sydney’s best views of the world-class harbour. One of Australia’s long-standing free museums, the Art Gallery of NSW hosts an expansive collection of artworks and is located in The Domain. One of Australia’s most important cultural institutions, the building itself is almost as impressive as the art that hangs on its walls and it’s only a stones throw from the Royal Botanical Gardens. 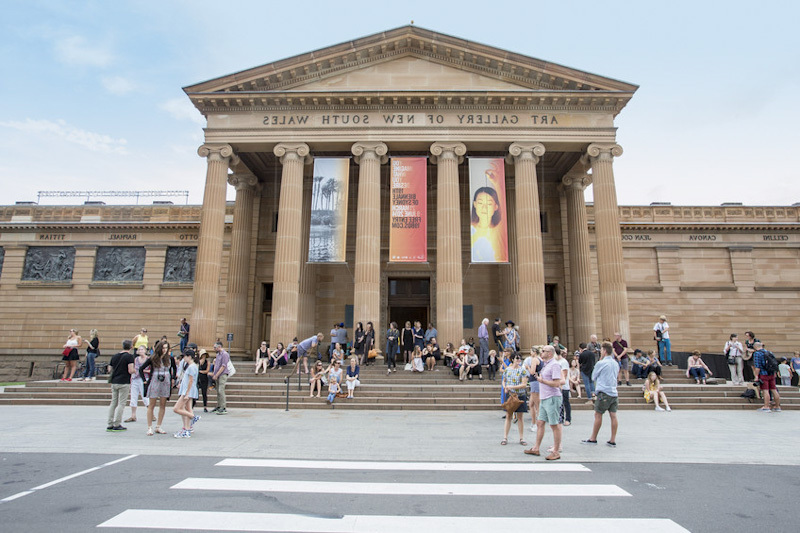 With a handful of free exhibitions and an ever-changing roster of temporary displays, the Art Gallery of NSW is a spot where you can get your money’s worth. One of the most beloved venues in Bondi, the Beach Road Hotel hosts many free live acts throughout the week, particularly on Wednesday nights. Best of all, it’s only a short walk from the iconic Bondi Beach. Whether it’s a crowd-pleasing indie band, a local DJ or a tribute night for an old-favourite, Beach Road Hotel has something new each week. 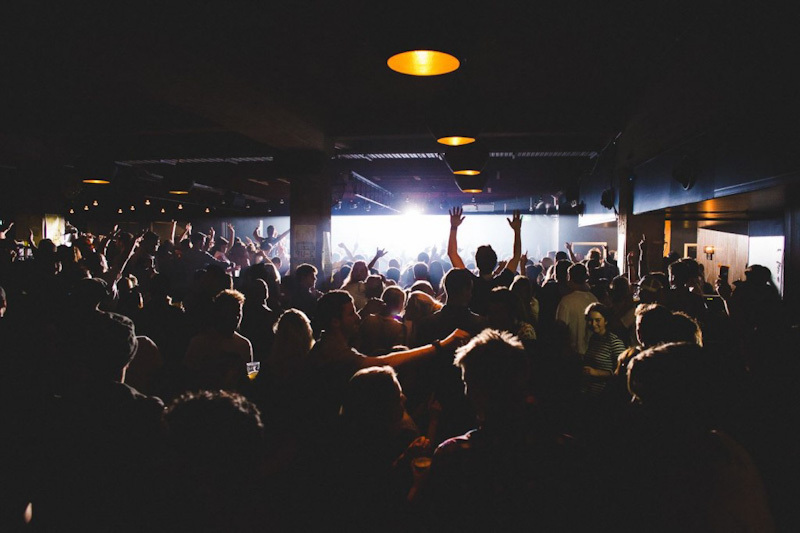 The roster of gigs and DJ sets held here make this live music institution one of Sydney’s best free nights out. Though going on rides will set your wallet back, Luna Park has absolutely no entry fee and walking through its iconic entrance is all part of the fun. 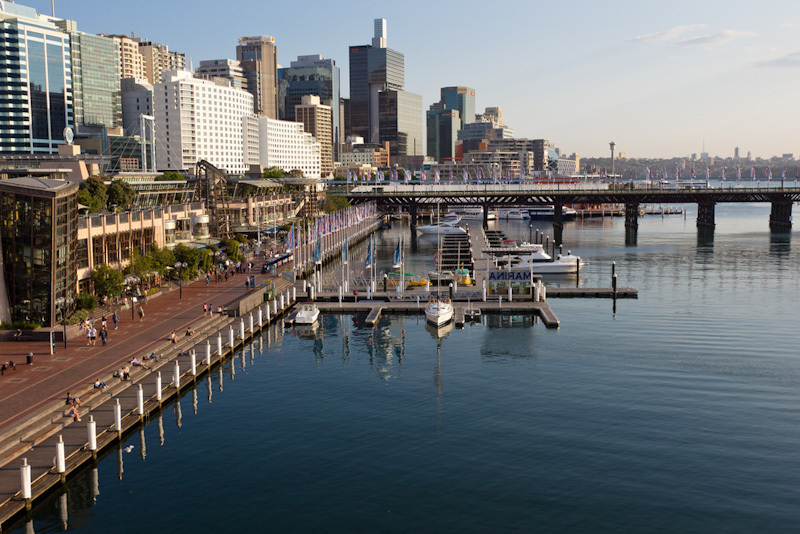 Just a short walk from Milsons Point station, Luna Park also boasts of Sydney’s best northerly views of the harbour. 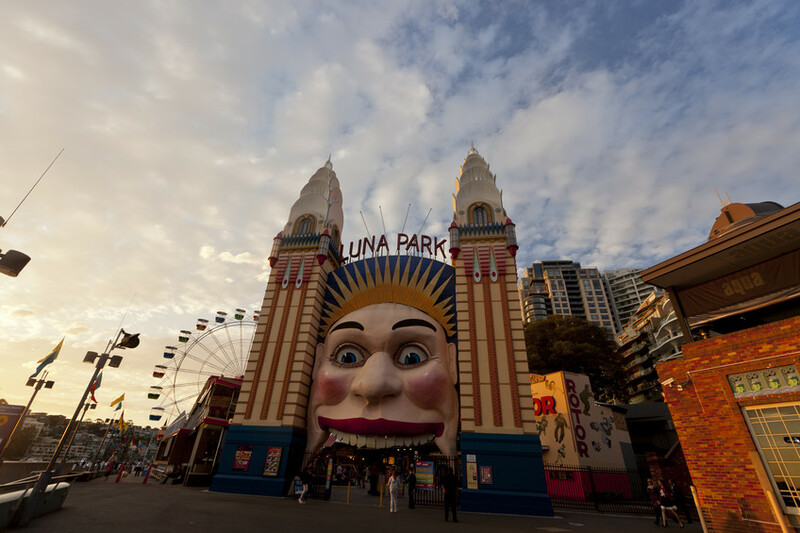 Luna Park is located right near the pedestrian entrance to cross the Harbour bridge too, should you want to take a scenic walk back towards Sydney CBD. If you’re looking for family fun, or you’re still a kid at heart, it doesn’t get much better than Darling Harbour playground. Here you’ll be able to run, climb and let your imagination run wild with balance ropes, a big slide, flying fox, giant ring, jumbo swings and heaps of water games. With plenty of outdoor seating and a range of restaurants and cafes around, this is one free thing to do in Sydney which the whole family can enjoy. Well known as the Harbour City, Sydney is definitely not short of breathtaking views and there’s no charge for enjoying any of them. With so many reserves and parks overlooking the harbour, such as Balls Head Reserve, North Head in Manly, Mrs. Macquarie’s Chair and the pylon lookout from The Rocks, you’re spoilt for choice when it comes to picnic spots and fantastic vantage points. Take in views of the iconic Sydney Harbour Bridge or Harbour Bridge, and find a reserve or lookout point near you. Spending the afternoon with family and friends by the harbour is one of Sydney’s quintessential free outings. It’s hard to miss the giant Hyde Park when you’re in the CBD. Whether you’re looking to spend time in the sun or hope to learn something new about Australia’s history, Hyde Park is not short of lush green grass to spend time on and is home to a handful of historic monuments. 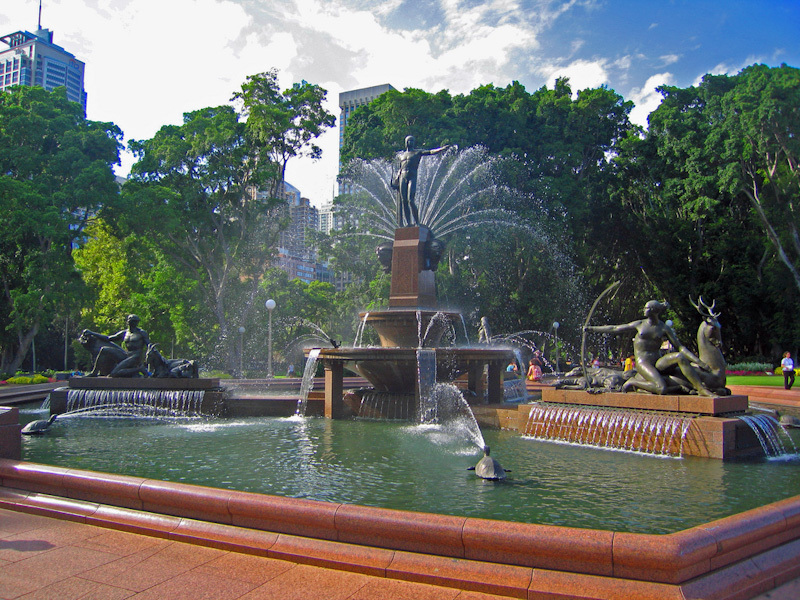 History buffs will no doubt find themselves at the Anzac Memorial, Captain Cook statue and Archibald Fountain situated in the park. 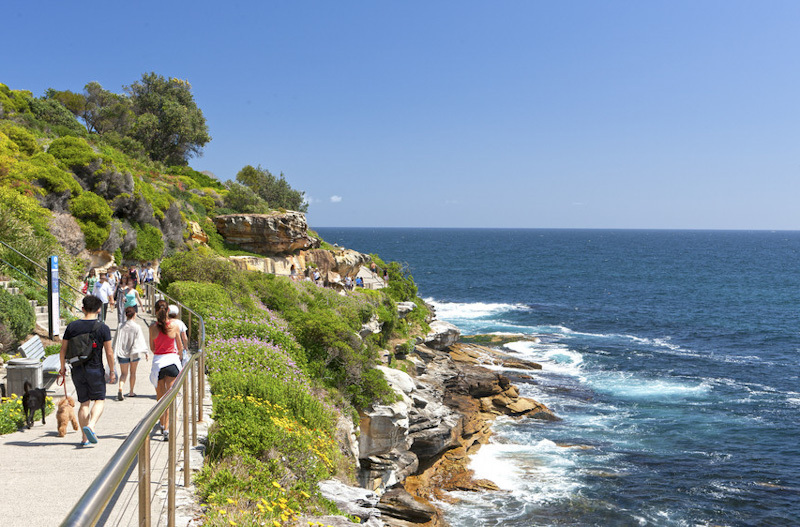 One of Sydney’s most popular walks, the Bondi to Coogee Walk, extends for 6 km along beaches, parks, cliffs, bays and rock pools along the eastern suburbs. With plenty of rest stops, lookouts and places to swim along the way, it’s something you can certainly make a day of. If you’re looking for something a bit more active than the usual city stroll, the Bondi – Coogee Walk is a freebie which will take you around 3 hours. Particularly spectacular on Sydney’s signature sunny days, the walk is free but it’s a struggle not to splurge on the fantastic cafes either end of the track. Flights and accommodation may set your wallet back, and in Sydney’s there’s certainly no such thing as a free lunch, but there’s still plenty of free things to do in Sydney CBD and its surrounding suburbs. 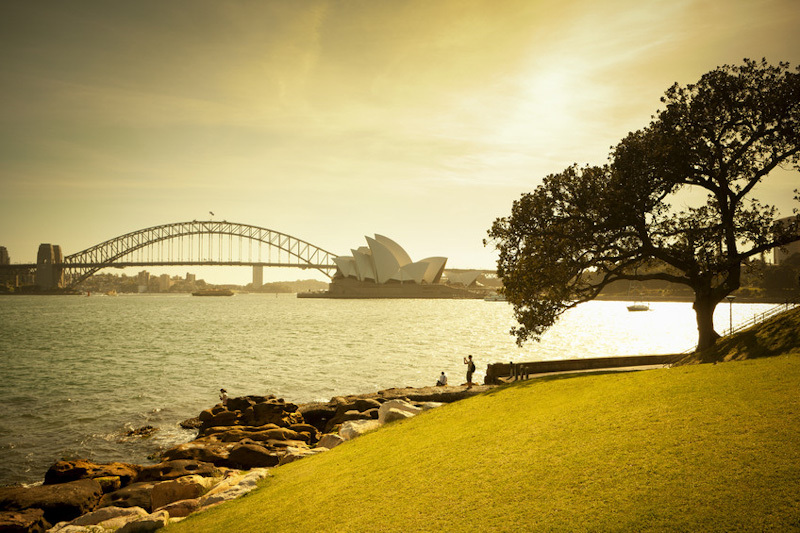 They say they best things in life are free – if there’s one place to find out if that’s really true, it’s Sydney.